At Diamond Forest Apartments, you’ll find the right-sized apartment home at the right price. 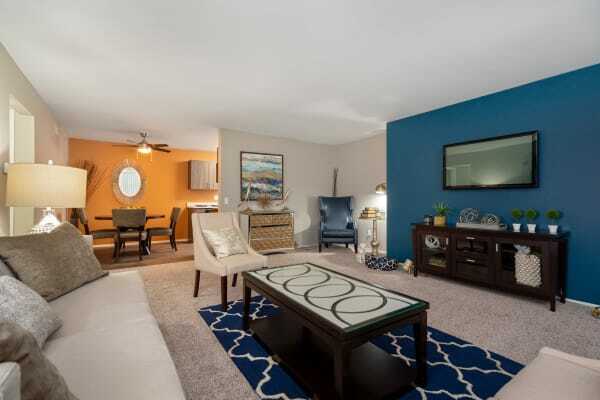 We offer one and two bedroom apartment homes in four distinct floor plans, ranging from 880 sq. ft. to 1,300 sq. ft. Our apartment homes are designed to provide you with sprawling, open living spaces, so you can spread out comfortably. Whether you’re a busy professional at Beaumont Hospital, university students at Oakland Community College, a recently relocated family, or anyone in between, you’ll live comfortably at Diamond Forest Apartments. In addition to our generous floor plans, you’ll love the convenience of an in-home washer and dryer as well as our fully equipped kitchens. Plus, with cathedral ceilings, updated fixtures, and custom paint options, you’ll find elegant touches at every turn. 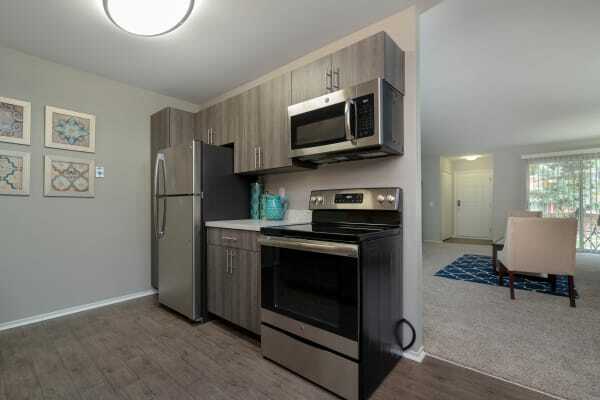 To tour our one and two bedroom apartment homes for rent in Farmington Hills, Michigan, get in touch with Diamond Forest Apartments today. We’ll schedule a visit of your favorite floor plan.